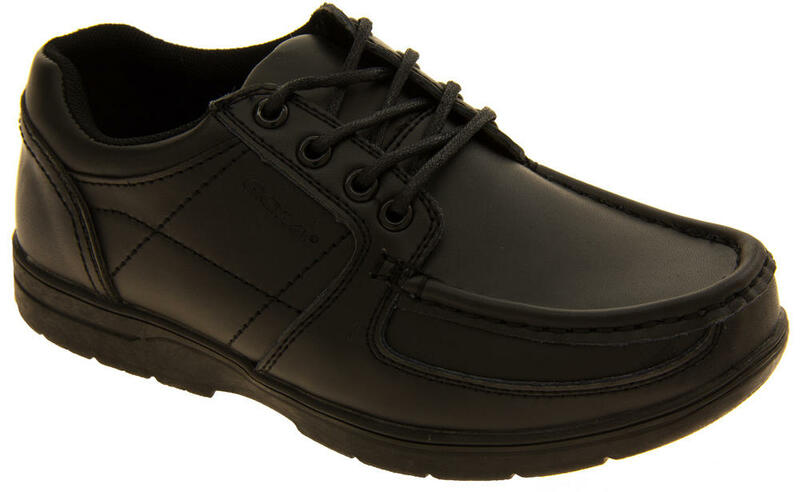 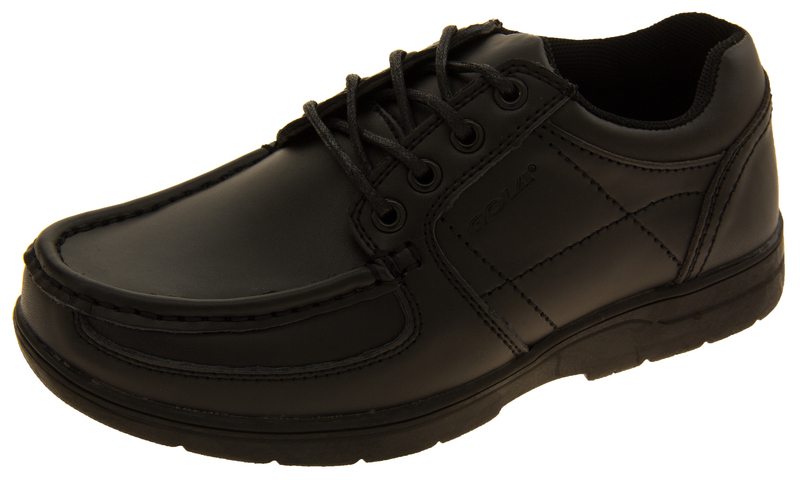 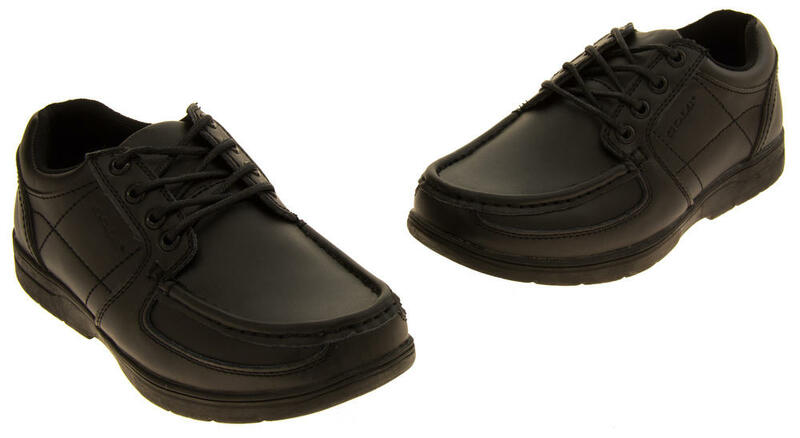 Gorgeous coated leather school shoes with lace up fastening above. 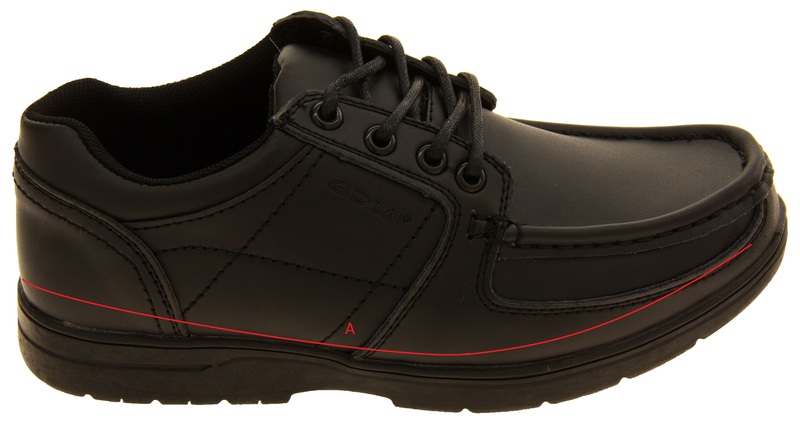 Good grips to sole and made with Golas usual high quality firmly in mind. 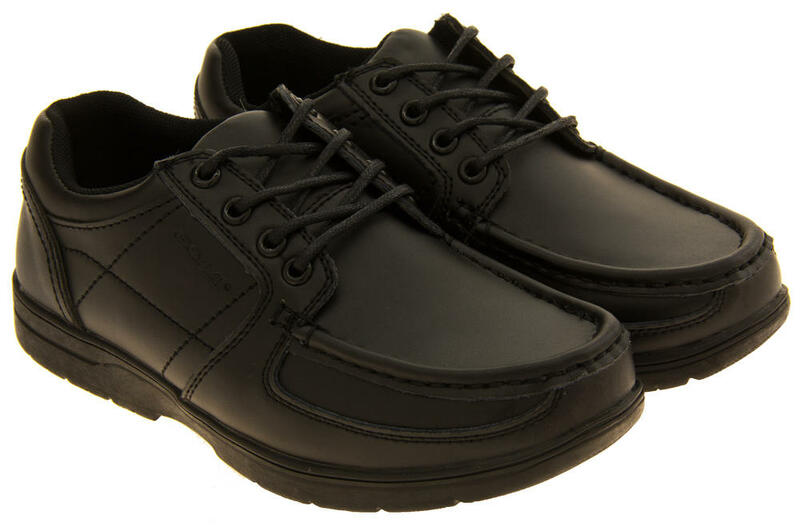 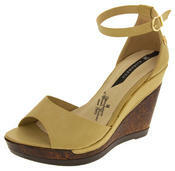 Ideal for formal use, casual wear or for use at school!